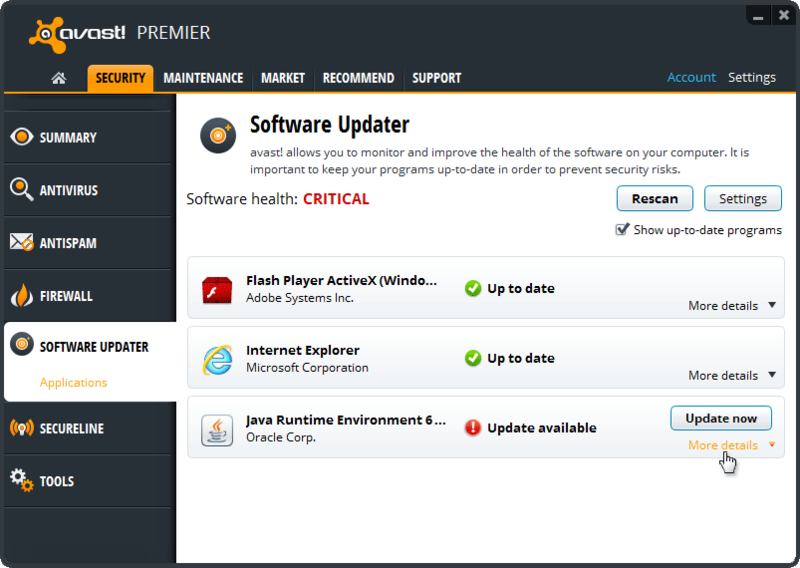 We all see the reminders to update Adobe Reader, Adobe Flash, and Java frequently. There is good reason not to put this task off: The trusted researchers at AV-TEST Institute found that 66 percent of affected Windows systems are victims of malware that took advantage of exploits found in Reader, Flash, and Java. During the 10-year study, they found that Adobe Reader has nearly 37,000 recorded variants that exploit user machines with “high levels of precision.” Java gets the top spot for exploit attacks with a whopping 82,000 attack variations available against the multiple versions of software on 3 billion devices worldwide. 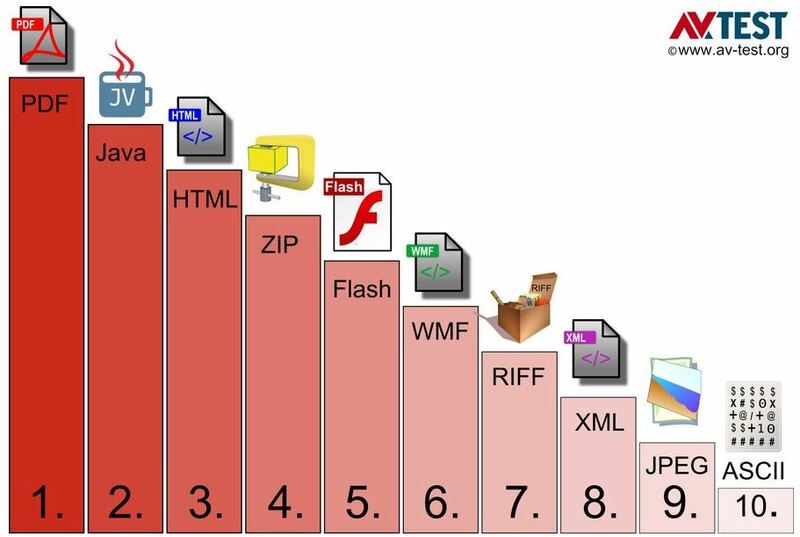 The top 10 list of the most frequently infected file types from AV-TEST. Can I just stop using Java or Flash? Does avast! Antivirus provide protection?